If a negligent driver recently caused you harm in an intersection accident, there is a good chance that they were making a left-hand turn. Busy intersections can be confusing places for drivers, as well as a common place to get hit by another car. 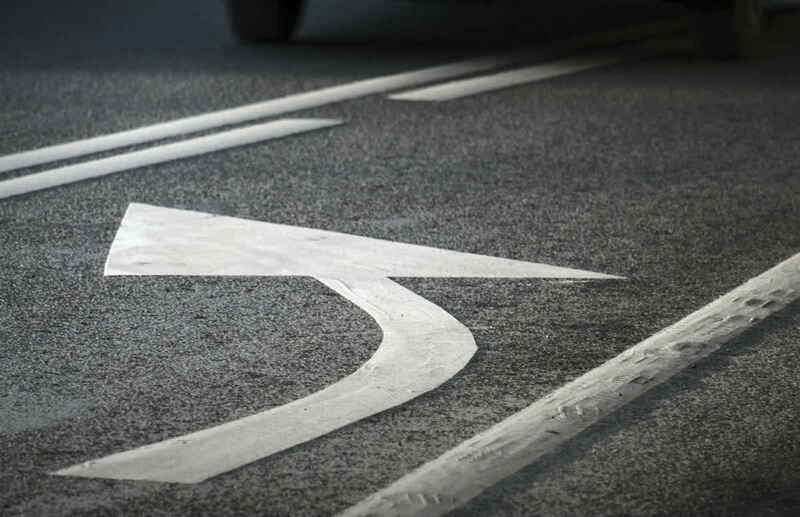 One of the most common mistakes a driver makes is the daring left-hand turn, where they must cross through one lane of traffic and safely enter a second. Traffic engineers have recognized this risk and will install special traffic lights at intersections with a lot of left-hand turn activity. These still don’t prevent all accidents. Even with traffic lights in place, speeding, drunk driving, distracted driving, and even human error can all be the cause of a major intersection accident. Left-hand turn maneuvers are all the more dangerous as they involve multiple lanes of traffic coming from two different directions. If you were injured in such an accident, you most likely never even saw it coming. Generally, the driver attempting a left turn is found at fault, because it is the duty of that driver to give right of way to oncoming vehicles and to make sure there is enough space to make the full turn without interrupting the flow of traffic. However, there are some exceptions to this rule and in some cases, it is very difficult to prove fault. Here are a few accident scenarios in which the driver of the other vehicle involved in the accident can also be partially or completely at fault. The driver of the other vehicle involved in the accident ran a red light or was speeding at the time of the accident. The other driver was under the influence of alcohol or drugs when the accident occurred. However, it would have to be proven by blood alcohol concentration tests. The other driver broke traffic laws immediately before the accident occurred. The other driver indulged in distracted driving such as mobile phone use. The other motorist did not have a valid driver’s license when the accident occurred. Here are some tips that can help a driver to avoid a left turn accident. Yield the right of way to traffic. Make sure there are no bicycles, vehicles, or pedestrians in your path. Signal your intent to turn at least 150 feet in advance. The summer months are the most dangerous months to be on the roads. This time is sometimes referred to as ‘left-turn accident season’ and with good cause. In the summer, there are more vehicles on the roads, so of course, this increases the chances of two vehicles colliding. The heat can cause drivers to become fatigued more easily. Additionally, the heat can cause tempers to fray and people may drive more aggressively. The number of drunk drivers on our roads also increases in the sunnier weather. The number of motorcycles and bicycles on the roads also rises and so accidents involving them are bound to happen. The reason why this time of year is known as left-turn accident season is due to the fact that when a car is making a left turn, it can be easy to miss seeing a biker or a cyclist coming across the opposite intersection if the driver is not paying full attention. Of course, it could be a car, van or truck too, but these are easier to spot. More often than not, it is motorcycles and bicycles that end up involved in this type of accident. Broken bones, neck injuries, and brain trauma are all common injuries associated with left-hand turn accidents. Recovery time could be long, with large medical bills to show for it. In addition, you may be facing years or even a lifetime of continued care for a grave injury. Our law firm helps by projecting the estimated cost of that care and seeing that it is included in your car accident claim. Left turn accidents do not result in automatic liability for the defendant. They can use the issue of contributory negligence to defend cases where the defendant made a left turn in front of an oncoming vehicle. The various ways in which the plaintiff can be considered negligent is when they are speeding, they could have slowed down, or when the other driver nearly cleared the intersection when the crash occurred. The above-mentioned defenses can increase the amount of fault allocated to the victim and decrease the fault on the part of the defendant. This can significantly affect the amount of damages that can be recovered. 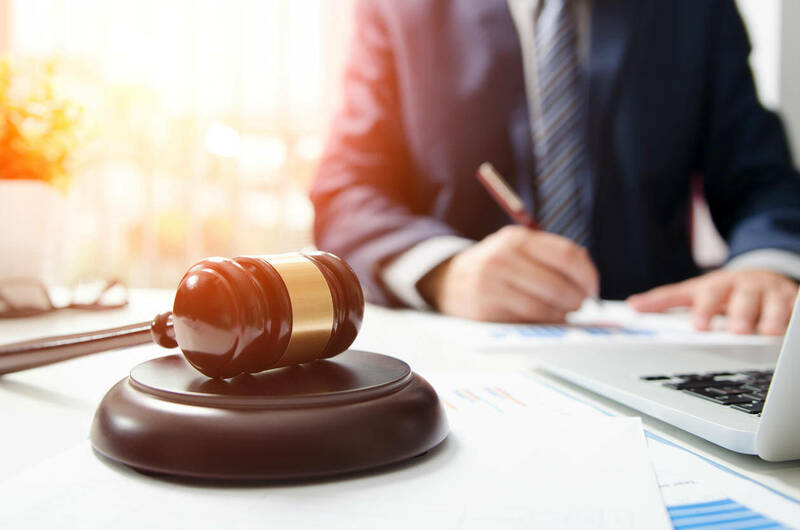 Don’t let the fear of being found to blame force you into a settlement without first speaking with a lawyer who has extensive experience with car accident claims. With intersection cameras and access to traffic light patterns, our firm has great success in proving negligence in left-hand turn accident claims. If you were injured or lost a family member in a car accident due to a negligent driver, call our 24-hour legal help number at (314) 361-4242 or toll-free (866) 763-6433.